Google’s been busy updating its UI to help you target that bit more effectively and reach that bit further. But we’ll start with four letters that are starting to bring everyone out in a cold sweat: GDPR. 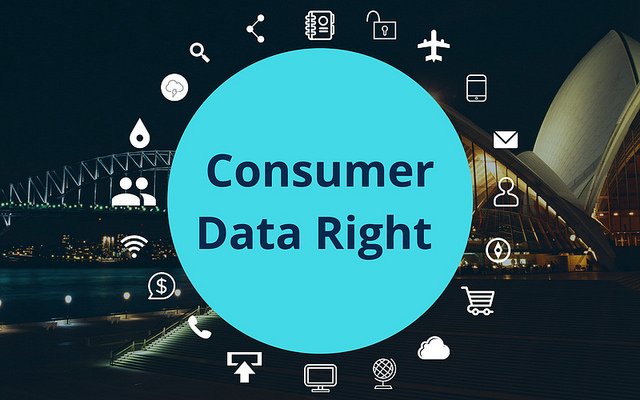 We’ll spare you another retread of the nuts and bolts of the General Data Protection Regulation. If you really want to dive headlong into the detail of the change that’s transforming the way businesses collect, store and use data, you’ll find it at the Information Commissioner’s Office. What’s more, your explanation of how you use personal data must be clear, concise, given free of charge, and be easy to access and easy to understand. That’s a potted version but you can find the complete requirements in article 13 of the GDPR. You can’t create a Google Ad without something to say, but finding the right words, then cramming them all into 80 characters and then saying the same thing slightly differently for the next ad can be crushingly boring. The thing is, you’ve always needed more than one ad to make an impact. Google’s own stats show that “ad groups with 3 or more high-quality ads can get up to 5% – 15% more clicks or conversions than ad groups with only 1 ad.” But they can’t be the same ads – you need to rotate to give your potential customers options. Until now, the only way to achieve that rotation was to write multiple Google ads yourself or get a copywriter to do it for you, which costs money. Happily, AdWords now has an AI alternative and it’s going to save you time, money and a lot of frustration. Ad suggestions can create new versions of your ad and let you choose the ones you want. And before you sneer at the thought of an algorithm writing decent content, latest figures suggest click through is higher than manually written ads. If you’re unfamiliar with the format, click-to-message uses text messages to drive click-throughs to offers and services, but until now the reporting has rather let the side down. Find the ‘how to’ for message reporting here. If you advertise on YouTube you’ve now got direct access to affiliate location extensions, so you can direct viewers to local outlets selling your products or services. As Google’s data demonstrates, local is big business. 76% of people who search for something locally will visit the business that day. 28% will buy. Here’s how to set affiliate location extensions up. Finally, and because not everyone who could view your video ad is on YouTube, take a look at ‘Outstream ads’. Designed for mobile and any app that can support video, these video ads will appear on Google partner sites or apps. They’ll spring to life without audio but can be launched in full with a tap. And until a viewer makes that click, you don’t get charged. What are you favorite AdWord updates and have they made a measurable impact on your campaigns? Comment below. Drew Clayton has been head of the traffic acquisition and AdWords team at Social Gains for the last 10 years. His passion for helping people in all aspects of online marketing flows through the expert industry coverage he provides. You can find Drew on LinkedIn.